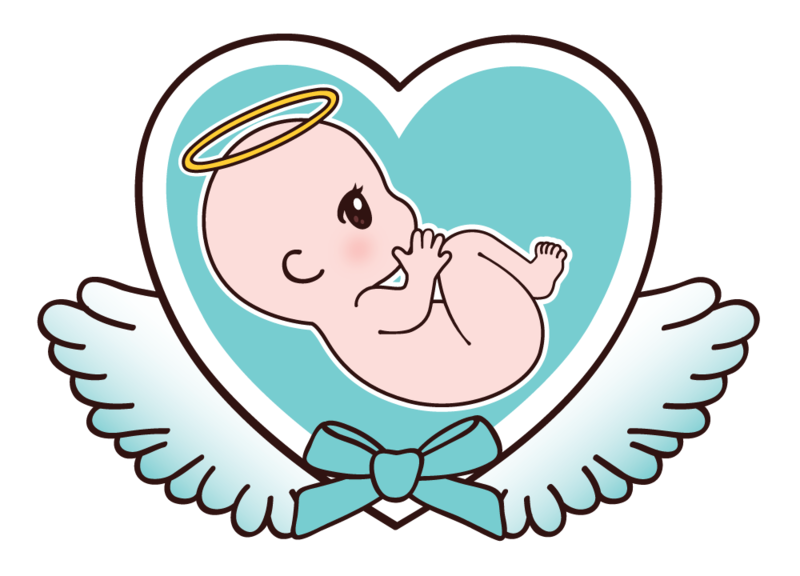 Every year on 9th November at 7pm we light a candle for an hour in memory of our early miscarried angel babies. Early miscarriages where a baby is lost before 12 weeks gestation is very common, and most babies are lost before you even realize you’re pregnant. Approximately half of all fertilized eggs are thought to be lost in the very early days of pregnancy, before a pregnancy test has been done. After a positive pregnancy test, between 10 per cent and 20 per cent of pregnancies end in miscarriage. Most miscarriages happen in the 1st trimester of pregnancy. Miscarriage at any stage of pregnancy are heartbreaking, but when it happens very early on in pregnancy, many feel because their baby was an early loss that they are not entitled to grieve for their baby or talk openly of their heartache and often society forgets about these precious babies. Little Baby & Co have strong rooted belief that every baby is important regardless of gestation and every parent should be treated equally! Let’s all join together on 9th November and show the world that EVERY BABY matters and raise awareness for Early Miscarriage Awareness Day! Change your Facebook profile picture!